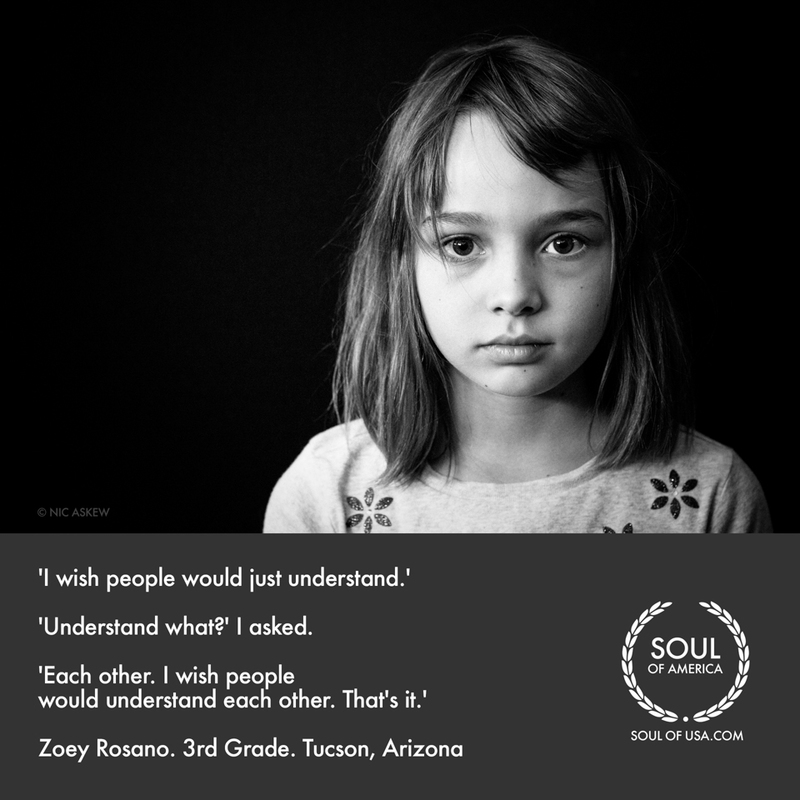 Nic Askew | Soul Biographies ® Inner View ™ » I Wish People Would Understand Each Other. That’s it. I Wish People Would Understand Each Other. That’s it. America has an inner voice. A voice that’s been mostly ignored. A voice that exists beyond the opinions of right and wrong. And so I have set out to capture it on film. America’s very Soul. And with that she stood up and walked off. As if she had come from far off to say just those few words. To tell us how simple it might be. But of course hearing the words and the words falling deep and irrevocably inside are so often poles apart.